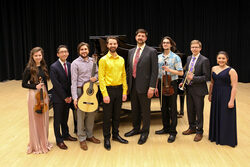 The Saskatchewan Music Festival Association has the privilege of hosting Nationals this year right here in Saskatoon! 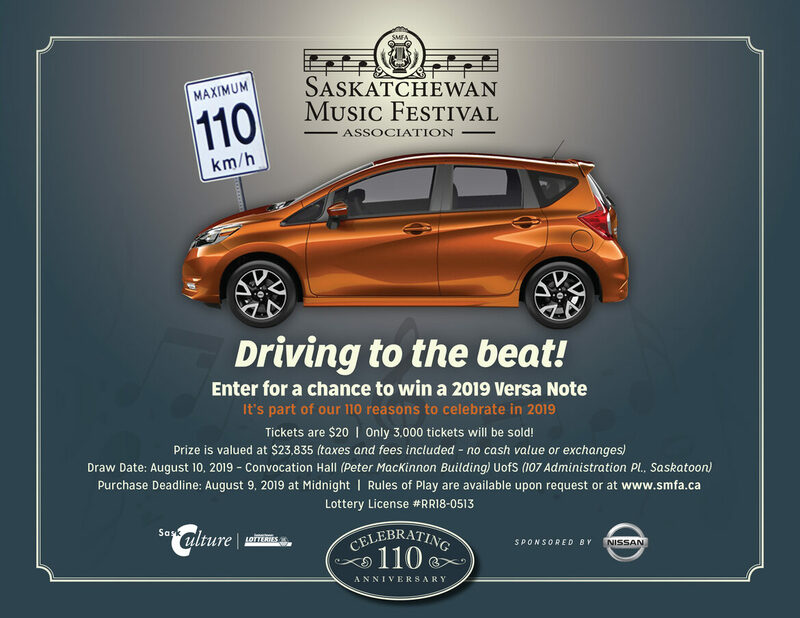 In order to raise money and help offset some of the many, many costs associated with putting on an event this big, we are selling raffle tickets for your chance to win a 2019 Nissan Versa Note. Tickets will be sold for $20 every day of the General Festival (April 29 - May 5). Support a great cause and enter for your chance to win!